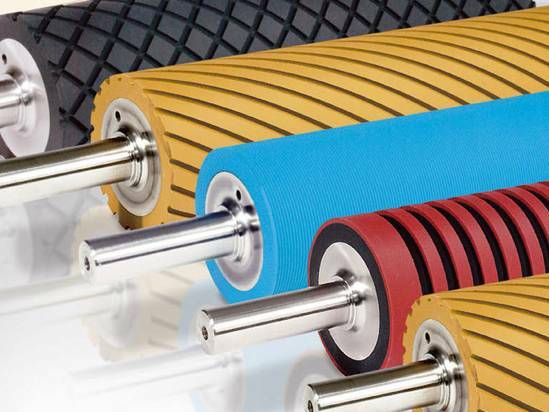 Our reliable and proven extrusion solutions cover the complete process chain of compounding, pipe, profile, foil and sheet extrusion, physical foaming, manufacturing of technical rubber articles and semi-finished tire products. KraussMaffei Berstorff supplies individual machines and complete profile extrusion lines for all profile extrusion applications. several tonnes of raw materials. 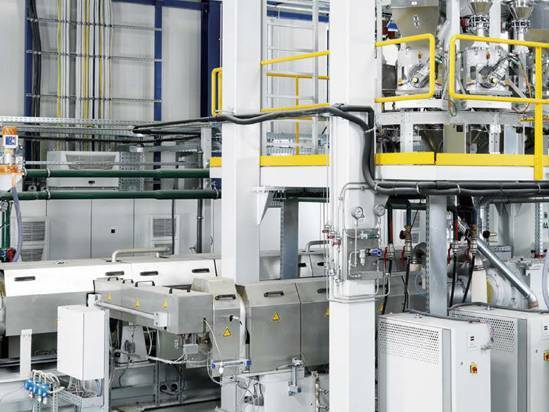 KraussMaffei Berstorff provides reliable high-performance machines and lines along the entire value-adding chain in the production of physically foamed plastics film, sheets, pipes, profiles and boards. 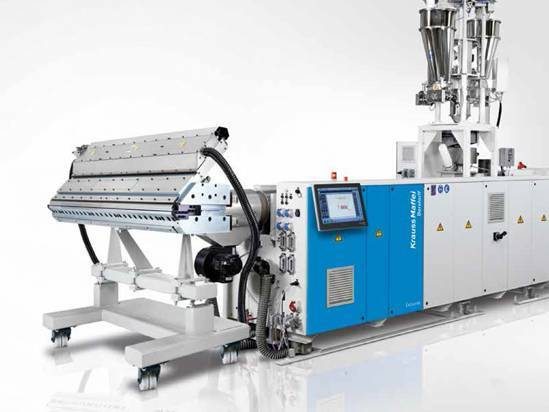 KraussMaffei Berstroff‘s Performance series includes 36D twin-screw extruders for PVC pipe extrusion. QuickSwitch technology for in-line dimension changes. 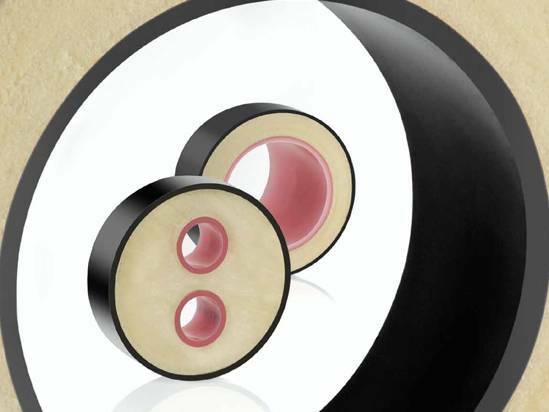 KraussMaffei Berstorff pipeheads are the optimal solution for the production of single- and multilayer polyolefin and PVC pipes. 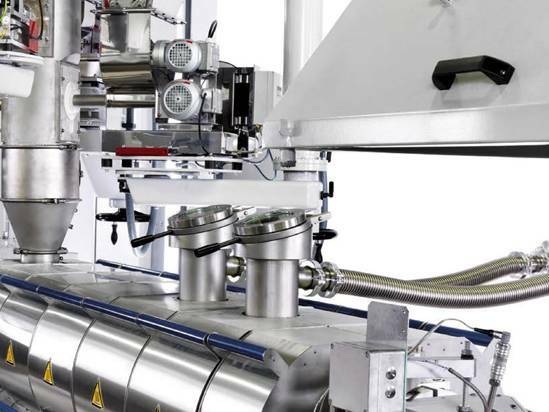 Whether you are processing PVC or PO, KraussMaffei Berstorff has everything you need for producing plastic pipes from 5 mm to 2500 mm in diameter – including automation components for maximizing material savings. 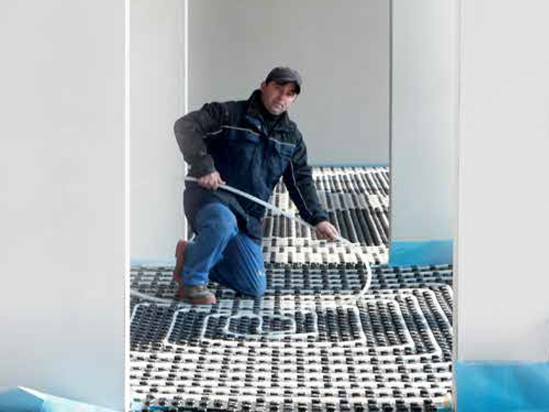 These excellent product characteristics make pipes that are made from modified polyolefins or cross-linked polyethylene all-rounders in underfloor, wall, ceiling and space heating systems. 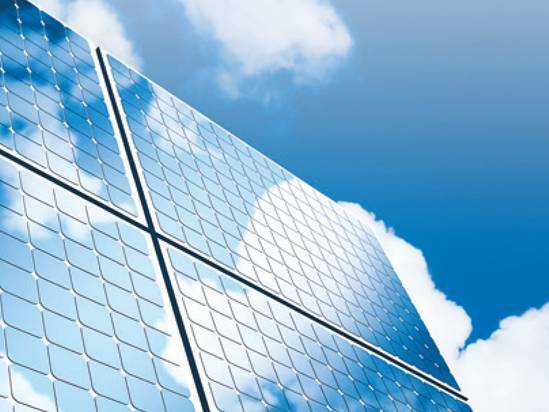 KraussMaffei Berstorff extrusion lines for the production of EVA sheet for photovoltaic modules and laminated glass panes unite unparalleled ecological and economic features in a convincing solution. 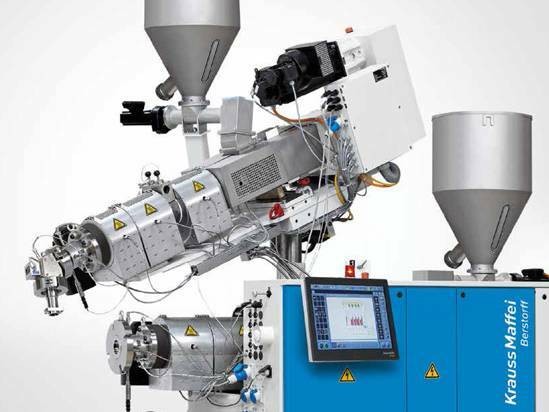 Sheet extrusion lines for construction, packaging, thermoforming and optical solutions. PVC sheets – compact, foamed or coextruded – are a modern alternative to wood, fiberboards and other compact materials. 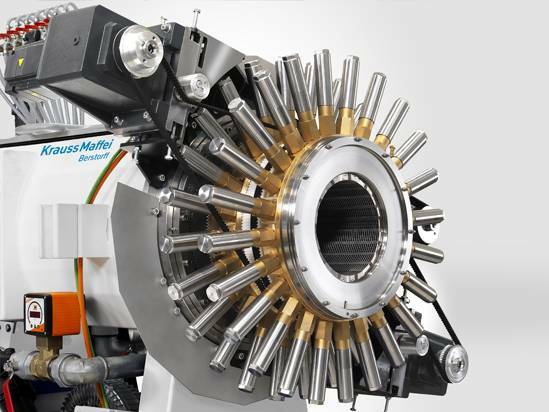 KraussMaffei Berstorff supplies individual machines and complete profile extrusion lines for all profile extrusion applications. 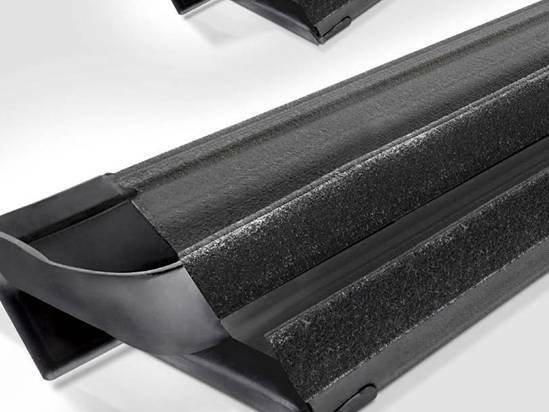 Whether profiles made of PVC, PE or other materials – and irrespective of the profile type you want to produce – our systems open up every available possibility to you. 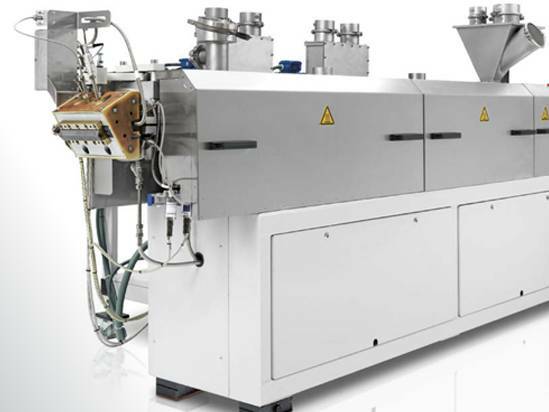 Extrusion lines for the production of silicone, rubber tube and profiles. 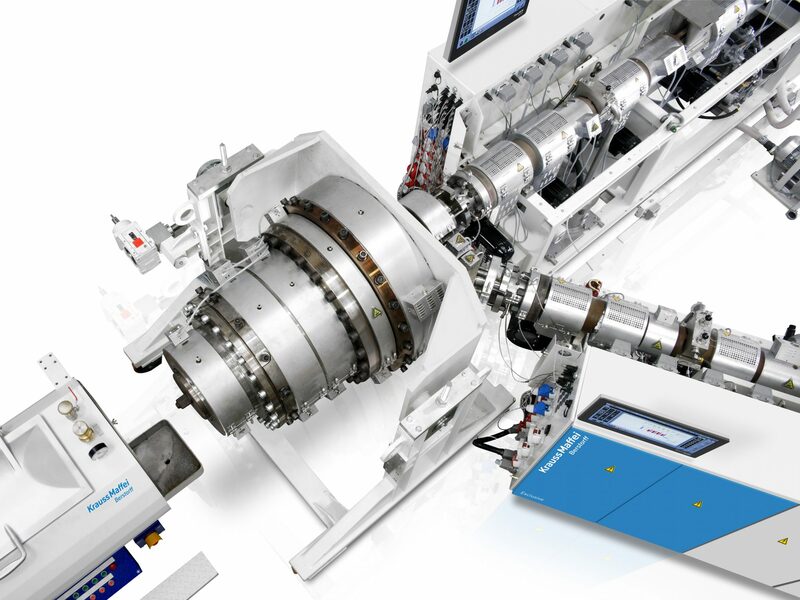 Hybrid profile production lines are our future-oriented answer to ever-increasing market challenges in the field of multi-component plastics profiles, in particular on TPE and PP basis. 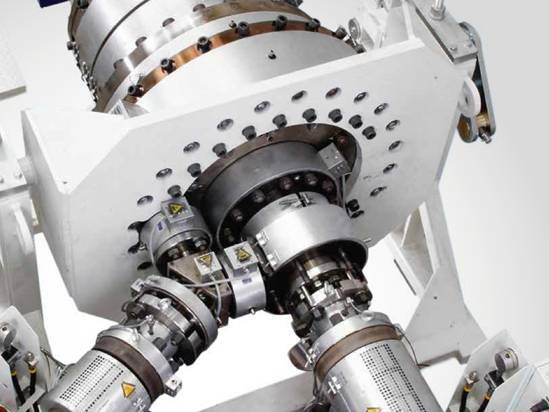 Core rotating twin-screw compounding extrusion systems. We can offer you decades of test experience. Customized machines can be designed based on your requirements from a few kilograms up to several tonnes of raw materials. Based on the results we will prepare machine concepts and offers for you. 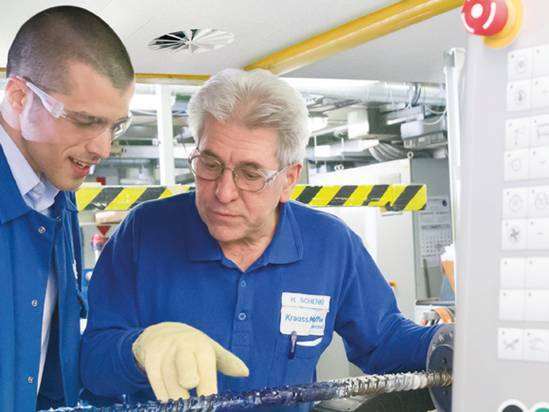 KraussMaffei Berstorff provides reliable highperformance machines and lines along the entire value-adding chain in the production of physically foamed plastics film, sheets, pipes, profiles and boards. 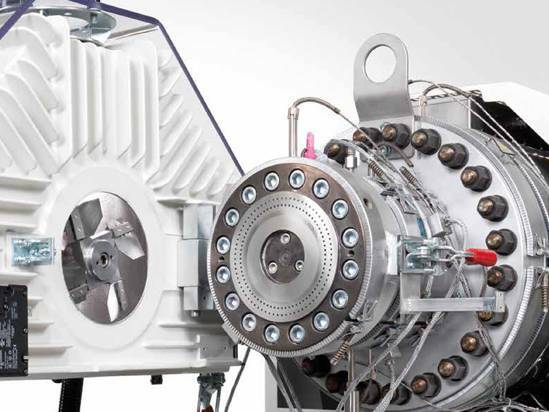 The machinery meets all requirements for an efficient extrusion process. 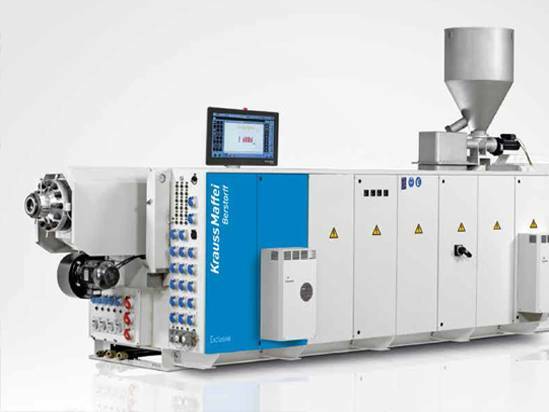 Bank on KraussMaffei Berstorff‘s excellent plant engineering competence in plastics processing: optimize your production and sharpen your competitive edge by complete system solutions, turnkey production lines and customized services. 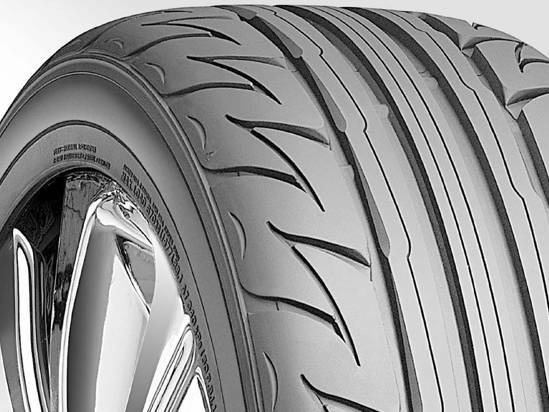 Tire lines from KraussMaffei Berstorff are economical solutions for continuous manufacturing of tire components at a high quality level. 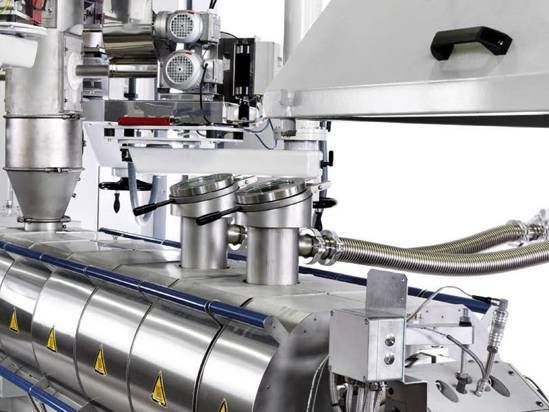 KraussMaffei Berstorff extrusion lines give uncompromising technical precision and cost-effectiveness in the processing of silicone rubber. 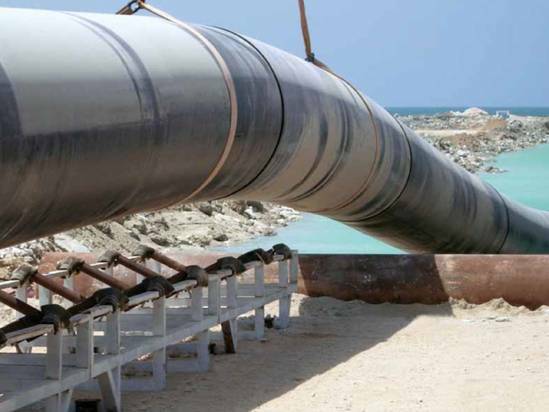 Innovative ideas are combined with mature technology to achieve maximum efficiency and outstanding reliability. 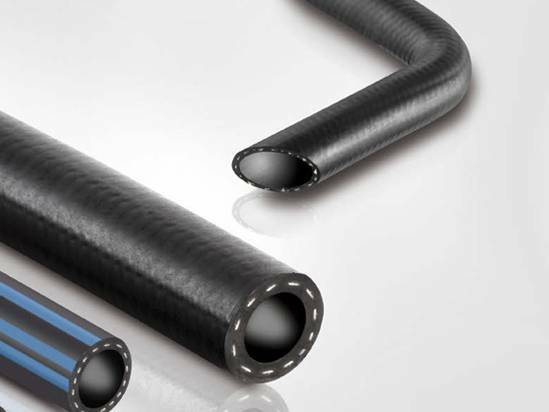 In terms of performance, quality and productivity, KraussMaffei Berstorff hose extrusion lines for the production of automotive hoses and manifolds are a class of their own. Have An Upcoming Project to Discuss? Get a Quote Today. The Plastrading service team gives you optimal support throughout your machine’s entire life cycle. Over 28 years in the plastic industry. Preferred African partner for globally leading brands. Process development and project support. End-to-end process support—from the first shot to the last.